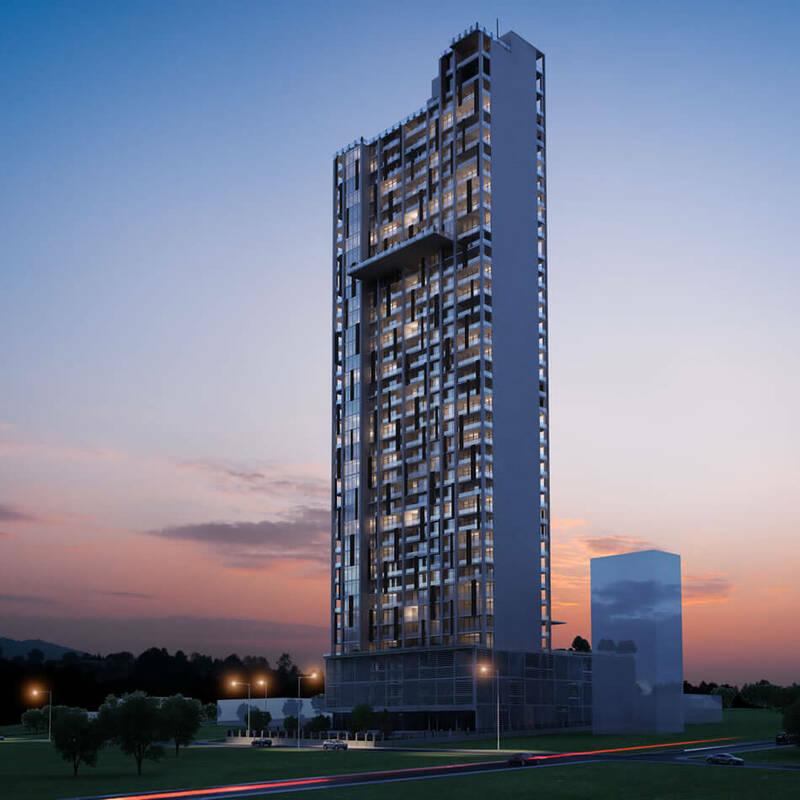 The construction of the tallest private residential building in sub-Saharan Africa has begun. International real estate development and investment company, Lordship Africa recently broke ground for the project. The project dubbed 88 Nairobi will comprises of a 44-floor, high-end, dedicated residential condominiums designed to five-star hotel standards. The residential houses include: 1 and 2 bedroom apartments and luxury penthouses at 40 floors and above, which will have three or four bedrooms. Residential houses begin from the 8th floor, with the lower floors containing a gym, parking area, shops and a restaurant. The target market of the houses is people who work in Upperhill. The location is home to embassies, multi-national corporations, blue-chip financial companies, the center of medical facilities, and the high-profile legal fraternity. Lordship Africa is a leading international real estate development and investment company based in Nairobi, Kenya. Lordship Africa is a subsidiary of the Lordship Group which was established more than 25 years ago in Central Europe. 88 Nairobi is the 2nd Flagship project in Kenya of Lordship Africa’s portfolio. It demonstrated its development expertise in its pilot project (Karen Hills) in Kenya .This is a master planned gated community with 60 fully serviced one acre plots. A further two projects are lined up, Skyview, along Ngong Road and Central Park, a mixed use development near the Ngong racecourse.